Mayra Calvani has done it again. The award-winning author has a knack for creating great books for children. 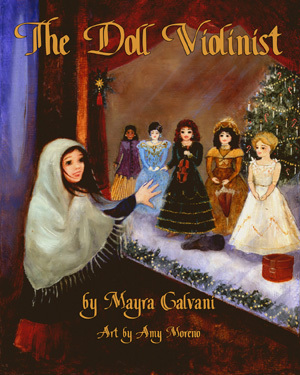 Her newest, The Doll Violinist, will appeal to all little girls. It tells the story of Emma, who sees a doll in a shop window. Emma lives in an orphanage and every night; she slips out to admire this beautiful doll. The suspense builds as night after night she visits the shop, each time not knowing if someone will have purchased the doll. 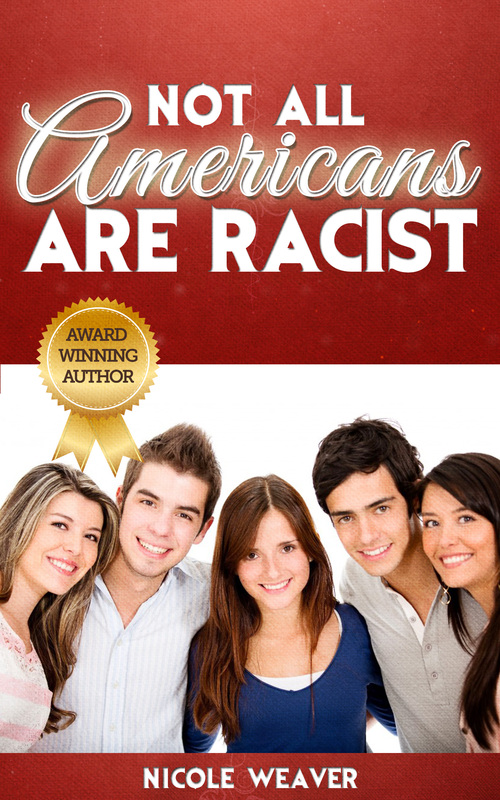 This well-written book warms my heart, because there are many lessons to be learned from it. The upcoming holiday season, is a reminder that many children are not fortunate enough to have parents who can purchase gifts for them. These children have to depend on the generosity of kindhearted strangers to provide them with Christmas gifts. The story reminds me of the true meaning of Christmas. It is a time to reach out and give to the less fortunate. It is also a time to have compassion for the homeless and orphans like the main character Emma. Will Emma get her wish? Will someone purchase the doll? These questions ran through my mind as I read the story. The ending will bring tears of joy to your heart. Additionally, this story will pull at your heart, and it will inspire you to go donate tons of toys to your local orphanage this upcoming 2011 holiday season. Amy Moreno did a fine job bringing this wonderful story to full life. The illustrations really help the reader see the story come to life.